Employers required to collect PAN of the lender banks from the employees to claim Interest in House Property in the salary return. CBDT had in its Finance Act, 2015 had introduced a new section 192(2D) of the Income-tax Act, (‘the IT Act’) wherein the person responsible for making payment of salary (employer) was obliged to collect the necessary evidence or proof in Form 12BB to allow any claim for any deduction and/or tax saving investments. One of the requirements in Form 12BB for claiming the interest on house property is to provide the PAN of the lender i.e. the financial institutions, NBFC or others from where the loan is taken, if available. Though the same is not a mandatory requirement in Form 12BB, the same has been made mandatory in the Annexure-II required to be filed in the salary return –From 24Q for the last quarter of the financial year. While the same is a welcome step from the CBDT in order to stop the bogus claims made by the salaried employees by claiming the deduction of Interest from House Property in the return filed. The same will result in genuine hardship both for the employers and the employees due to the mandatory reporting of PAN in the salary return. The same was made effective from 1St June 2016 by the CBDT by way of its Notification No. 30/2016 dated 29 April 2016, as the same was not mandatory in Form 12BB, majority of the employers might have not collected the same from its employees. However, many of the big financial institutions have already started mentioning their PAN in the interest statement from FY 2016-17; it may be difficult to obtain PAN in case the loan is taken from un-organized sector. Further, the latest RPU version is not allowing the deduction of interest from House Property without the name and PAN of the landlord. The same will result in short tax deduction scenario for majority of the employees as the TDS would already been have deducted considering the deduction of interest on house property for all the employees, thereby resulting in interest liability for short deduction for the employers. Given the above, the due date of depositing the TDS for the March 2017 is till 30 April 2017; as such the employers still have time to collect the PAN of the lender from the employees. In case the PAN is not available, no deduction of interest shall be allowed and the total tax deduction of the employees shall be higher than previously deducted. However, the employee can claim the deduction of interest paid on house property in the Income-tax return filed and can claim the refund of excess TDS deducted. 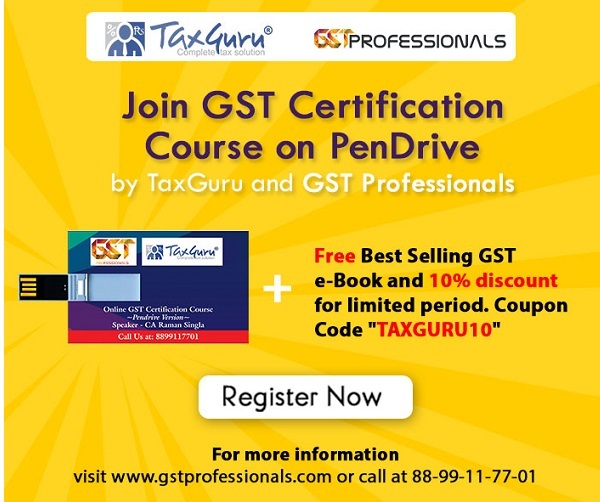 Furthermore, it may be noted that there is no provision in the IT Act, levying any penal consequences on the employer in case he fails to collect the above Form 12BB from the employee, however, in order to be compliant, the employer will have to maintain proper documentation on the basis of which tax has been withhold of the employees. For HRA claim, in case the rent paid is more than Rs. 1 lakh per annum, then the employee is required to give the PAN of the landlord . It is mandatory. Madam/Experts. Here, if House Building Advance HBA sanctioned from State Government, to the Govt employees, then which PAN may be used for this purpose? I try the PAN as GGGGG0000G. Is it correct. There seems to be mistakes in the write up. Can anyone say, whether a bank has one PAN (taking it as a single entity) or multiple PANs for all distinct branches across the Country? Is that applicable for HRA claim as rent paid by employee or only for those person who claim interest on housing loan for their total income. It is applicable for all types of claims one wants to take during the given financial year, whether it is HRA, HBA, Savings u/s 80C LTA etc. It is a declaration by the employee given to the employer for taking deduction & rebate in a given financial year.